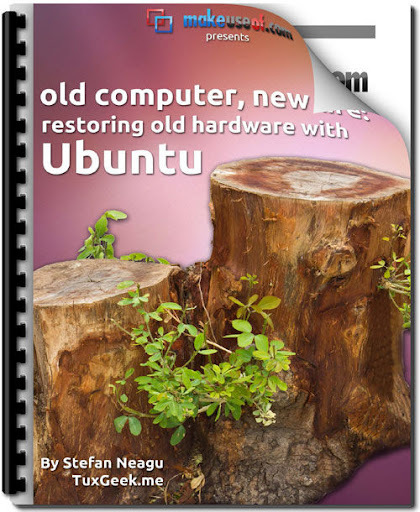 In 33 pages, this guide steps through preparing by backing up data and checking machine specifications, downloading an installable Ubuntu disk, then onto the installation itself, quickly and efficiently covering the process. The guide even outlines the difference between the Unity 2D and 3D interfaces and how to check for 3D capability. Post-installation tasks include getting software updates and installing extra packages. Compatibility issues are addressed, including applying additional drivers, finally linking to the Linux hardware compatibility list and Ubuntu Certified hardware list. Samba file-sharing is covered, as are making new and ongoing backups with Deja Dup and setting up the firewall with the gufw tool. That is the success story, however, in places (editorial tone and attitude aside - it's very much an informal 'hackers' paradise' in here) the guide falls down. Too much is made at the start of the case for Free Open Source Software (I do wish authors would put this at the back and get on with the subject at hand). Worst of all, networking proper is glossed over; there's barely anything on connecting to wi-fi or wired networks for Internet access, but there is a section on configuring ndis-gtk for windows wireless drivers, although not how or why you need them. Networking is the most glaring omission of the whole guide and the one area in which a Linux novice is likely to fall down a deep chasm. The guide covers what is easiest not necessarily what is most critical to 'MakeUseOf' the Ubuntu Linux software (I feel a Fry and Laurie sketch coming on). Given the acknowledgements given to the original sources of information, you realise the guide is essentially a re-packaging of existing materials; skilfully culled, if not entirely successfully.